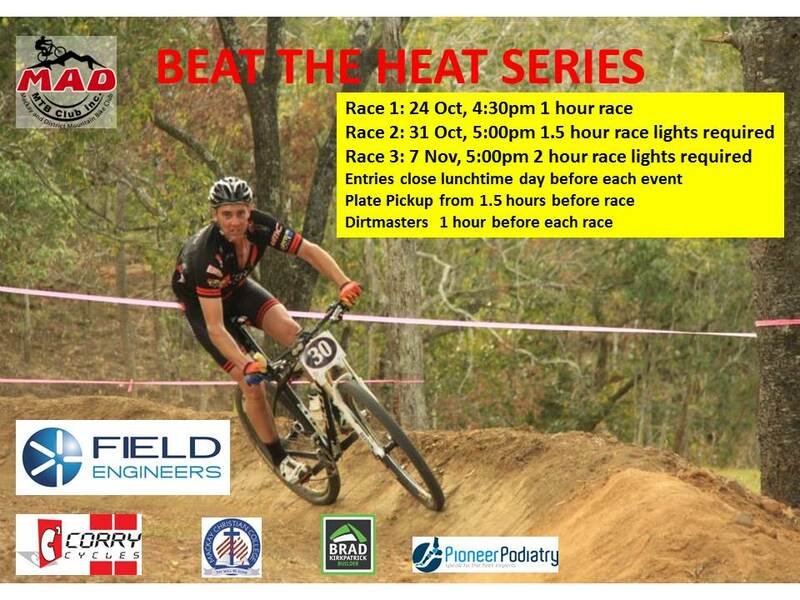 Beat the Heat 3 online entries open. Save some $ and enter now. NextClub fun race, presentation and AGM.